2. What are main differences between API and Web Service? 3. What are the Limits of API Usage? 4. What are some architectural styles for creating a Web API? 5. Who can use a Web API? 6. What is API Testing? 7. What are the advantages of API Testing? 8. Some common protocols used in API testing? 9. What is the test environment of API? 10. What are principles of an API test design? 11. What are the common API testing types? 12. What is the procedure to perform API testing? 13. What must be checked when performing API testing? 14. What is the best approach method to perform API testing? 15. What are tools could be used for API testing? 16. 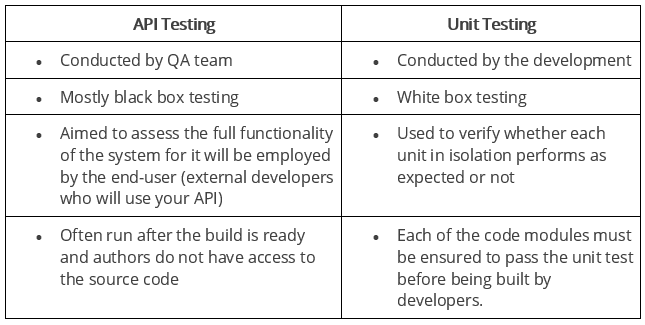 What are differences between API Testing and Unit Testing? 17. What are differences between API Testing and UI Testing? 18. What are major challenges faced in API testing? 19. What are the testing methods that come under API testing? 20. Why is API testing considered as the most suitable form for Automation testing? 21. What are common API errors that often founded? 22. What kinds of bugs that API testing would often find? 23. What is API documentation? 24. What are API documentation templates that are commonly used? 25. When writing API document, what must be considered? 26. How often are the APIs changed and, more importantly, deprecated? 28. What is a RESTFul Web Services? 29. What is a “Resource” in REST? 30. What is the most popular way to represent a resource in REST? 31. Which protocol is used by RESTful Web services? 32. What are some key characteristics of REST? 33. What is messaging in RESTful Web services? 34. What are the core components of an HTTP request? 35. What are the most commonly used HTTP methods supported by REST? 36. Can GET request to be used instead of PUT to create a resource? 37. Is there any difference between PUT and POST operations? 38. Which purpose does the OPTIONS method serve for the RESTful Web services? 39. What is URI? What is the main purpose of REST-based web services and what is its format? 40. What is payload in RESTFul Web services? 41. What is the upper limit for a payload to pass in the POST method? 42. What is the caching mechanism? 43. What are SOAP Web services? 44. How does SOAP work? 45. When to use SOAP API? 46. How users utilize the facilities provided by SOAP? 47. What is the major obstacle users faced when using SOAP? 48. What are the various approaches available for developing SOAP based web services? 49. What are the elements of a SOAP message structure? 50. What are the syntax rules for a SOAP message? 51. What is the transport method in SOAP? 52. What are some important characteristics of a SOAP envelope element? 53. What are the major functionalities provided by the SOAP protocol class? 54. What are the web relation functionalities provided by SOAP protocol? 55. How does the message security model allow the creation of SOAP more secure to use? 56. What is the difference between top down & bottom up approach in SOAP Web services? 57. What are advantages of SOAP? 58. What are disadvantages of SOAP? 59. What are the differences between SOAP and REST? 60. SOAP or Rest APIs, which method to use? 61. 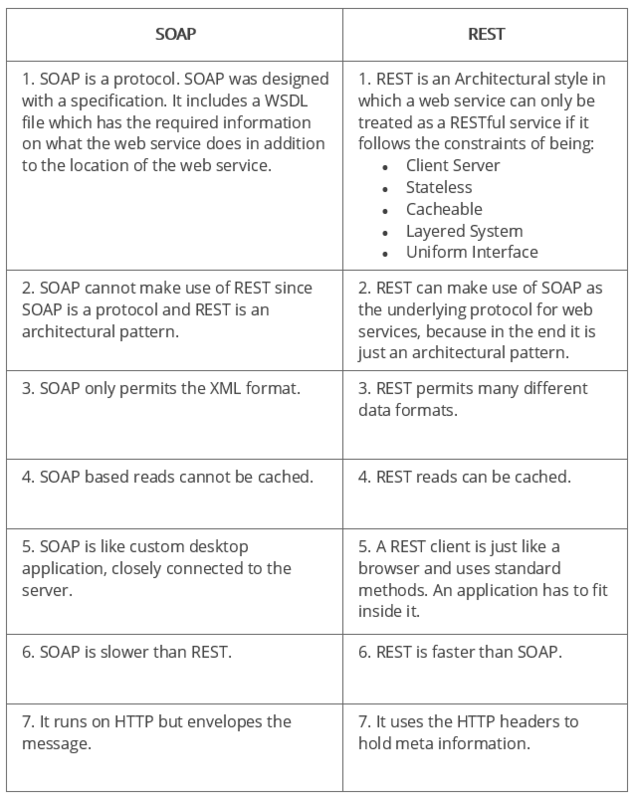 What are the factors that help to decide which style of Web services – SOAP or REST – to use? 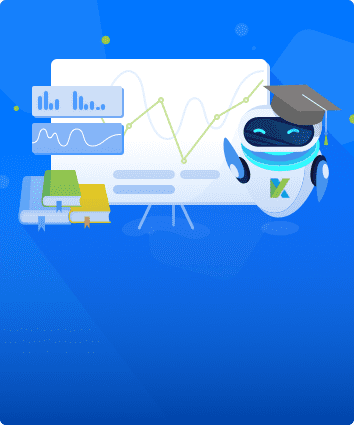 API testing has been considered the future of software testing thanks to its advantages in the ability to test for core functionality, time effectiveness, language independence, and GUI integration. It becomes a must for software testing projects to ensure the product quality. In recent years, many testers will definitely need to face interview questions when applying for a QA job. The web API testing interview questions below have been collected from the test professionals to help you get ready for a new role. 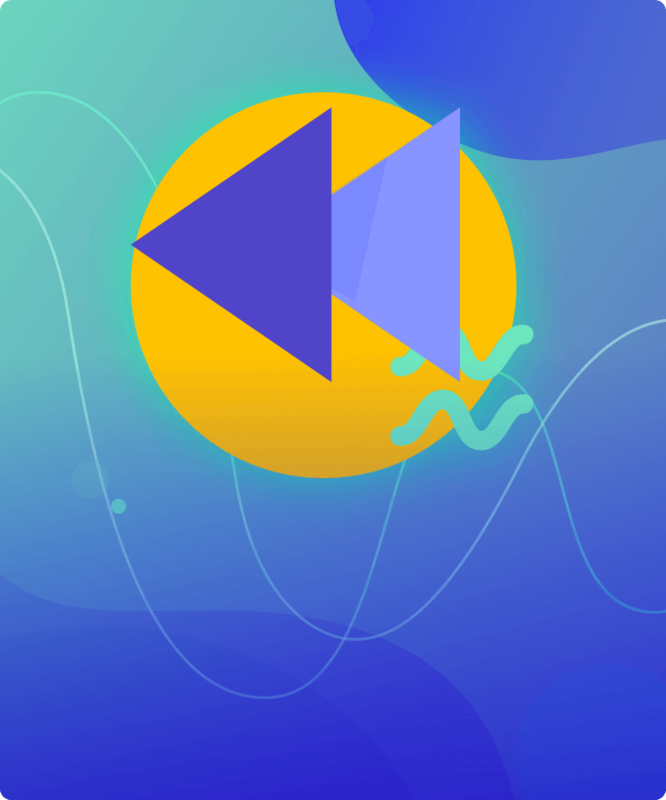 More than just an API interview, this list of content will also benefit both freshers and senior testers who would like to achieve both general and advanced knowledge in web API testing. An API (Application Programming Interface) is a software intermediary that enables two applications to communicate with each other. It comprises a number of subroutine definitions, logs, and tools for creating application software. In an API testing interview, you could be asked to give some API examples, here are the well-known ones: Google Maps API, Amazon Advertising API, Twitter API, YouTube API, etc. All Web services are APIs but not all APIs are Web services. Web services might not contain all the specifications and cannot perform all the tasks that APIs would perform. A Web service uses only three styles of use: SOAP, REST and XML-RPC for communication whereas API may be exposed to in multiple ways. A Web service always needs a network to operate while APIs don’t need a network for operation. Many APIs have a certain limit set up by the provider. Thus, try to estimate your usage and understand how that will impact the overall cost of the offering. Whether this will be a problem depends in large part on how data is leveraged. Getting caught by a quota and effectively cut-off because of budget limitations will render the service (and any system or process depending on it) virtually useless. Web API can be consumed by any clients which support HTTP verbs such as GET, PUT, DELETE, POST. Since Web API services do not require configuration, they can be easily used by any client. In fact, even portable devices such as mobile devices can easily use Web API, which is undoubtedly the biggest advantage of this technology. API testing is a kind of software testing which determines if the developed APIs meet expectations regarding the functionality, reliability, performance, and security of the application. Test for Core Functionality: API testing provides access to the application without a user interface. The core and code-level of functionalities of the application will be tested and evaluated early before the GUI tests. This will help detect the minor issues which can become bigger during the GUI testing. Time Effective: API testing usually is less time consuming than functional GUI testing. The web elements in GUI testing must be polled, which makes the testing process slower. Particularly, API test automation requires less code so it can provide better and faster test coverage compared to GUI test automation. These will result in the cost saving for the testing project. Language-Independent: In API testing, data is exchanged using XML or JSON. 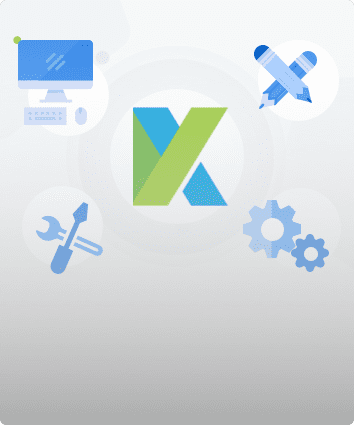 These transfer modes are completely language-independent, allowing users to select any code language when adopting automation testing services for the project. 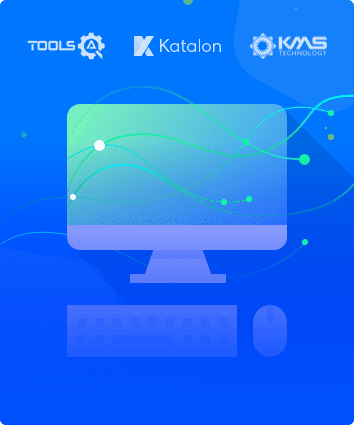 Easy Integration with GUI: API tests enable highly integrable tests, which is particularly useful if you want to perform functional GUI tests after API testing. For instance, simple integration would allow new user accounts to be created within the application before a GUI test started. Many protocols are now available to be used in API testing, such as JMS, REST, HTTP, UDDI and SOAP. 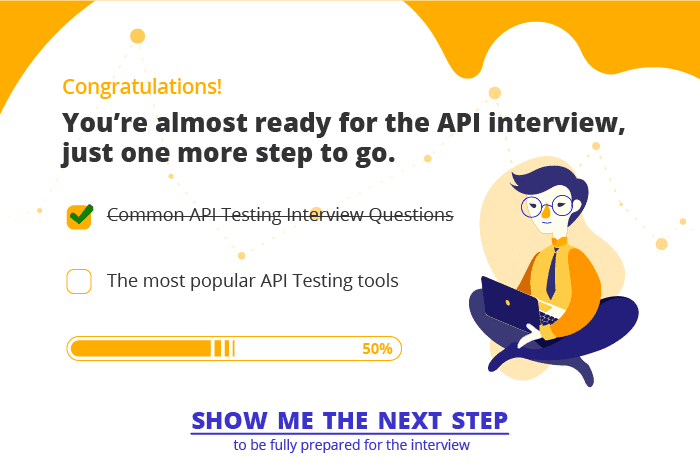 Setting up the API’s test environment is not an easy task, so you should have a ready answer if your API testing interview is coming. The test environment of API is a bit complete and requires the configuration of the database and server, depending on the software requirements. No GUI (Graphical User Interface) is available in this test form. When the installation process is complete, API is verified for the proper operation. Throughout the process, the API called from the original environment is set up with different parameters to study the test results. While there are certainly specialty tests, and no list can be asked to be comprehensive in this realm, most tests fit broadly into these following nine categories that you should remember before attending in an API testing interview. Verifying the API behavior under conditions such as connection to files and so on. There are myriad of different API testing tools available. 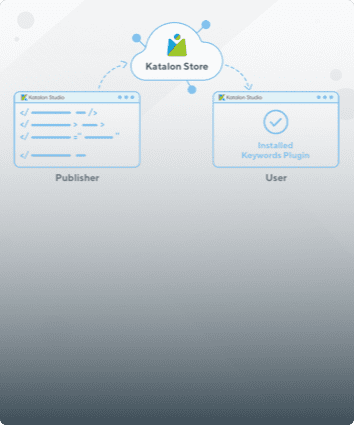 A few of common tools are Katalon Studio, Postman, SoapUi Pro, Tricentis Tosca, Apigee, etc. While doing Unit and API testing, both targets source code. If an API method uses code based in .NET then another supporting tool must have .NET. API enables communication between two separate software systems. A software system implementing an API contains functions or subroutines that can be executed by another software system. On the other hand, UI ( User Interface) testing refers to testing graphical interface such as how users interact with the applications, testing application elements like fonts, images, layouts etc. UI testing basically focuses on look and feel of an application. Another important challenge is providing input values, which is very difficult as GUI is not available in this case. It verifies all the functional paths of the system under test very effectively. It provides the most stable interface. 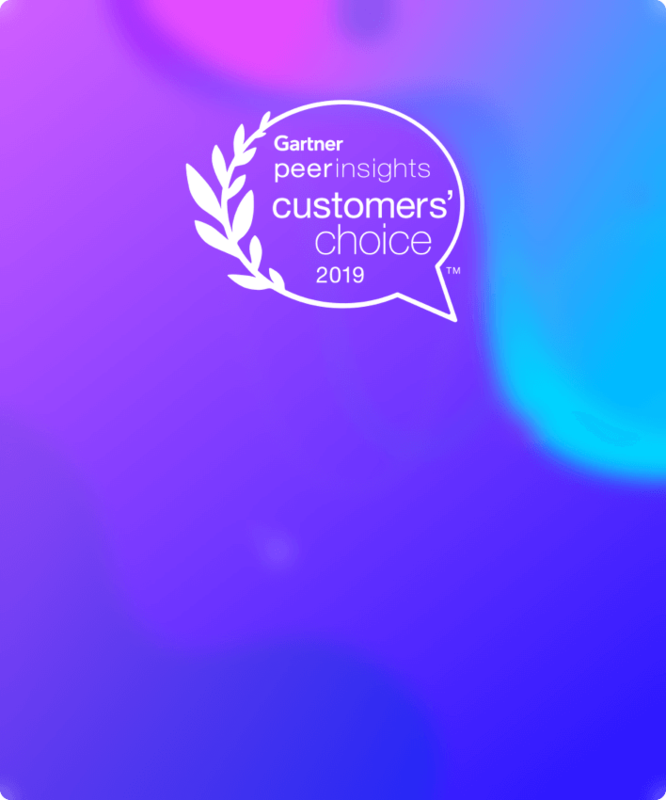 It is easier to maintain and provides fast feedback. And some standard error expectations as if the result is not so predicted then the occurrence of errors can be seen and for the same warnings are specified in the form of a message. There can be one or more warnings within an individual module. The API documentation is a complete, accurate technical writing giving instructions on how to effectively use and integrate with an API. It is a compact reference manual that has all the information needed to work with the API, and helps you answer all the API testing questions with details on functions, classes, return types, arguments, and also examples and tutorials. APIs, especially modern RESTful APIs, are a nice creation that can certainly simplify and accelerate integration efforts, which makes it more likely you will benefit from them. But APIs can and do change for various reasons, sometimes abruptly, and hence REST APIs do not differ from traditional integration methods in this respect. If an API call is obsolete and disappears, your procedure will interrupt and it is important to understand how often the APIs you depend on change or are deprecated. REST (Representational State Transfer) is an architectural style for developing web services which exploit the ubiquity of HTTP protocol and uses HTTP method to define actions. It revolves around resource where every component being a resource that can be accessed through a shared interface using standard HTTP methods. The PUT or POST method should be used to create a resource. GET is only used to request data from a specified resource. This is one of the fundamental Web services testing questions that you must know the answer. The SOAP (Simple Object Access Protocol) is defined as an XML-based protocol. 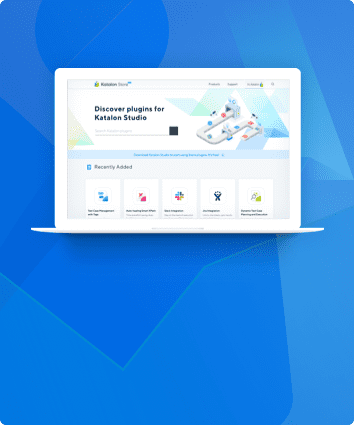 It is known for designing and developing web services as well as enabling communication between applications developed on different platforms using various programming languages over the Internet. It is both platform and language independent. Use the SOAP API to create, retrieve, update or delete records, like accounts, leads, and user-defined objects. With more than 20 different calls, you can also use the SOAP API to manage passwords, perform searches, etc. 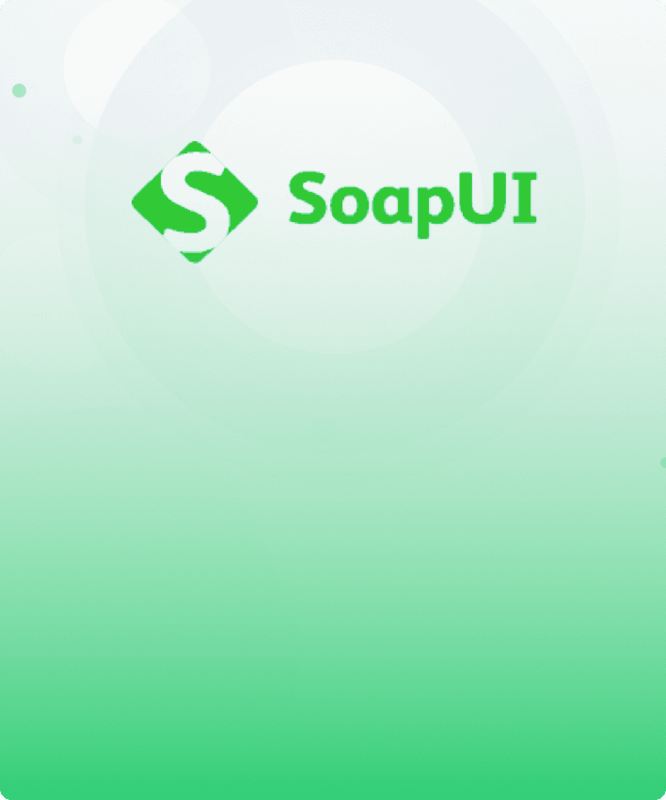 by using the SOAP API in any language that supports web services. Envelope version will change if the SOAP version changes. Parameter: It is an argument for an RPC call used by both the client and the server. The requirement from clients or providers for a formal contract. SOAP can provide contract via WSDL. API testing interview questions can be unlimited regarding of the number of questions and area covered. Although the above answers might not fully be used in your interview, we do hope it somehow provides the solid understanding on Web API testing and gets you ready for the upcoming job and project related to API testing.